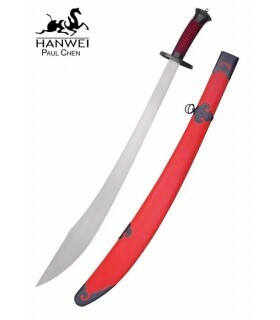 Dao Swords There are 5 products. 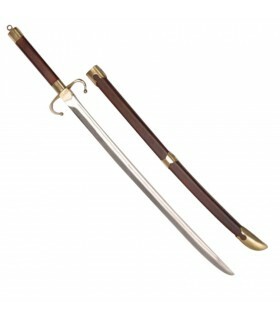 Tao Kung Fu sword made of stainless steel. LANKY.- 91 cms. 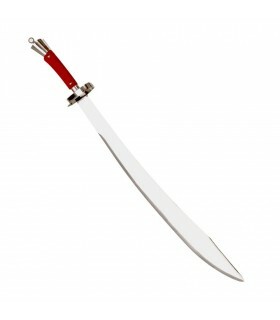 Espada China Wushu Kung Fu, lightweight and fast, also known as water song, because it has a sheet high in Ultra-Flexible carbon produces a very audible vibration sheet. Kung Fu sword for practice. Made of sheet high-carbon steel and handle with good grip. 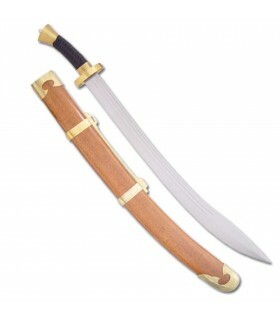 It includes wooden sheath.